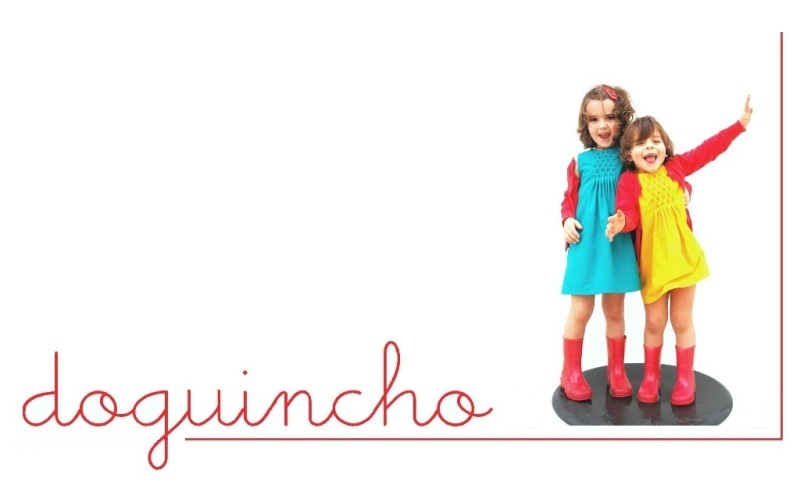 do guincho: I'M FLIPPING A PATTERN! Viram o meu nome na lista de participantes do concurso FLIP THIS PATTERN? Pois é, eu vou mesmo participar! VIVA! Logo no primeiro mês, Junho, vou juntar-me à Lisa do blog Momm’s Apron Strings e à Suzanne do blog Winter Wonderings… para transformar um dos meus moldes preferidos de sempre: os Bubble Pockets Shorts criados pela Heidi do blog Elegance and Elephants. Para abrir o apetite podem ver a minha primeira versão dos calções aqui! E passem por cá para a semana porque vai haver uma (boa) surpresa! 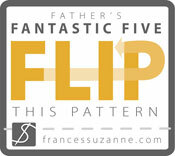 Did you spot my blog's name at the participants list on FLIP THIS PATTERN series? Well, it's not a vision! It's true! I will be a participant! I'm so excited! 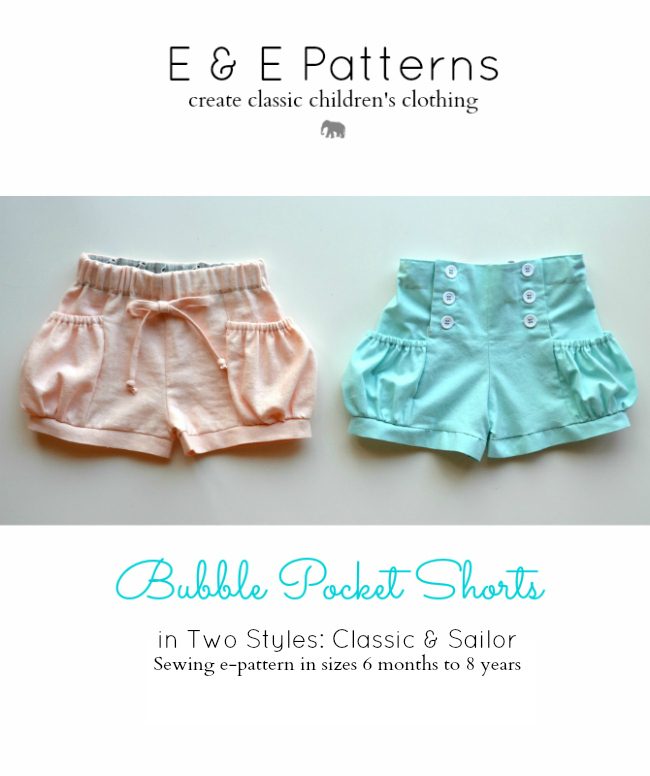 In June, this series first month, I will join Lisa from Momma's Apron Strings and Suzanne from Winter Wonderings... and flip one of my favorite patterns: the Bubble Pockets Shorts created by Heidi from Elegance and Elephants. Just to whet your appetite take a look at my first version of these shorts! And don’t forget to stop by doguincho next week as there will be a (good) surprise! The Bubble Pocket Shorts are so very cute! Thanks for the chance to win!